Convenience and trust: it’s what you should expect from your insurance agency. 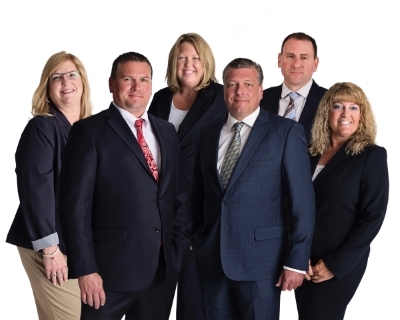 At Tripp & Associates Insurance Agency, we think life should be easier, and we are proud to offer our extended services to our valued customers. We proudly serve Warsaw, Syracuse , North Webster, Columbia City, North Manchester, and Winona Lake.